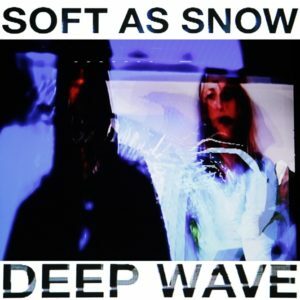 If Karin Dreijer and Trent Reznor made a record together, then they might sound like Norwegian leftfield duo SOFT AS SNOW. 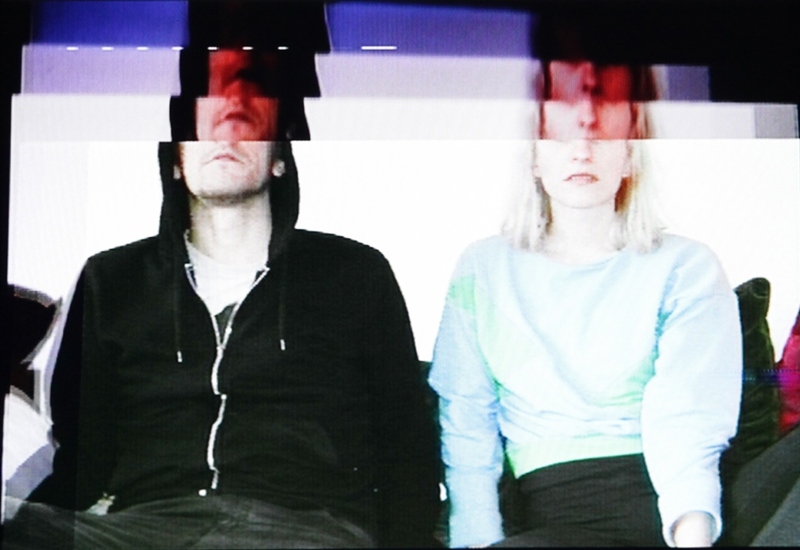 After two EPs ‘Glass Body’ and ‘Chrysalis’ released in 2014 and 2015 respectively, the Berlin based pairing of Oda Egjar Starheim and Øystein Monsen finally make the plunge on the long playing trail with their first album ‘Deep Wave’ out in April 2018. As can be expected from an act that may or may not have named themselves after the song by MY BLOODY VALENTINE, creative use of noise is one of SOFT AS SNOW’s key philosophies. But this is not to say that they eschew melody or song structures. Indeed, Monsen says of ‘Deep Wave’: “We’ve both always been drawn to the idea of pop music, and are interested in how far you can stretch the boundaries, before it becomes something else. 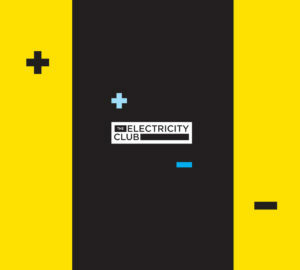 For us, this is essentially a pop album”. The excellent lead single ‘Snake’ is a fine calling card for ‘Deep Wave’, with stuttering drum machine and whirring synth bass coupled to Starheim’s unsettling distorted vocals, forming an amalgam of congruous intonation and decipherable words before the whole thing rumbles to aural implosion! A film created by Conrad Pack to visualise ‘Snake’ puts the song into mindbending context with its surreal computer animation that at various points enters space and other strange dimensions. Given SOFT AS SNOW’s strident experimental sound, it is perhaps not surprising to learn that Starheim has a background in performance art, while Monsen drummed in noise rock bands. ‘Deep Wave’ is not an easy listen by any means, but sees Starheim and Monsen fully committed to their ethos and growing as artists, especially on the desolate atmospheres of ‘Sleep/Slip’ and ‘Mass’. But the new single ‘Pink Rushes’ is even more warped and uncompromising. ‘Deep Wave’ develops on the promise of their earlier work; ‘I Adore’ from the ‘Chrysalis’ EP was an intriguing slice of witch house quite obviously inspired by THE KNIFE’s ‘Silent Shout’, although given a more aggressive stance with its blend of live percussion over programmed beats and icy layers of synths. Meanwhile, the title track of the ‘Glass Body’ EP showcased a fragility and vulnerability amongst the brooding upbeat cacophony of trancey sounds. This is not synthwave, this is ‘Deep Wave’. Unconventional, innocent, fierce, tuneful, haunting and danceable all at same time, SOFT AS SNOW have generated curiosity in their weird little world.